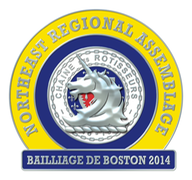 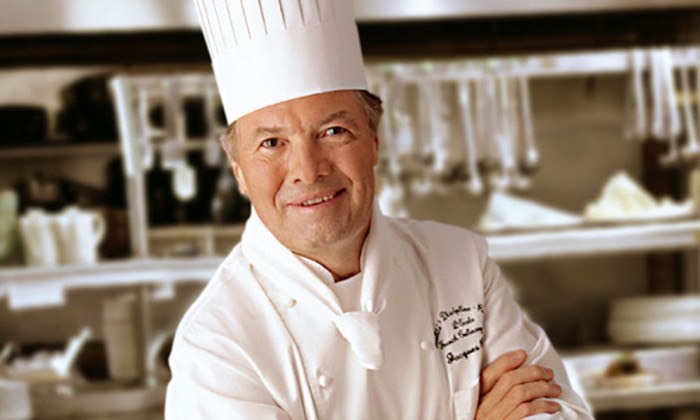 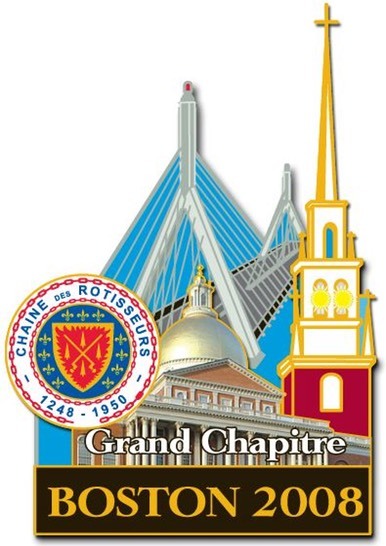 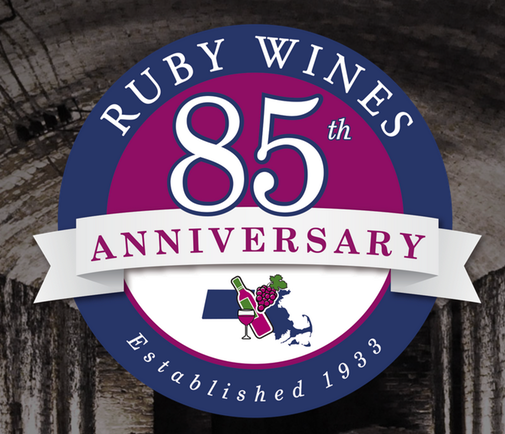 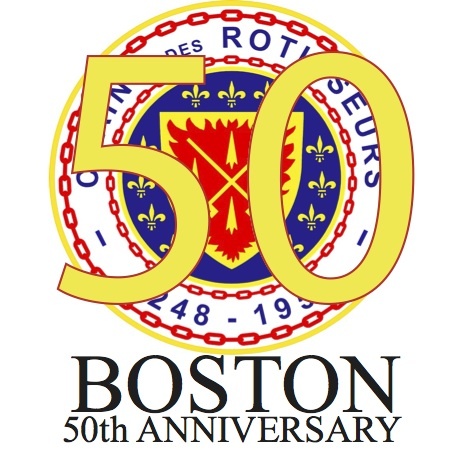 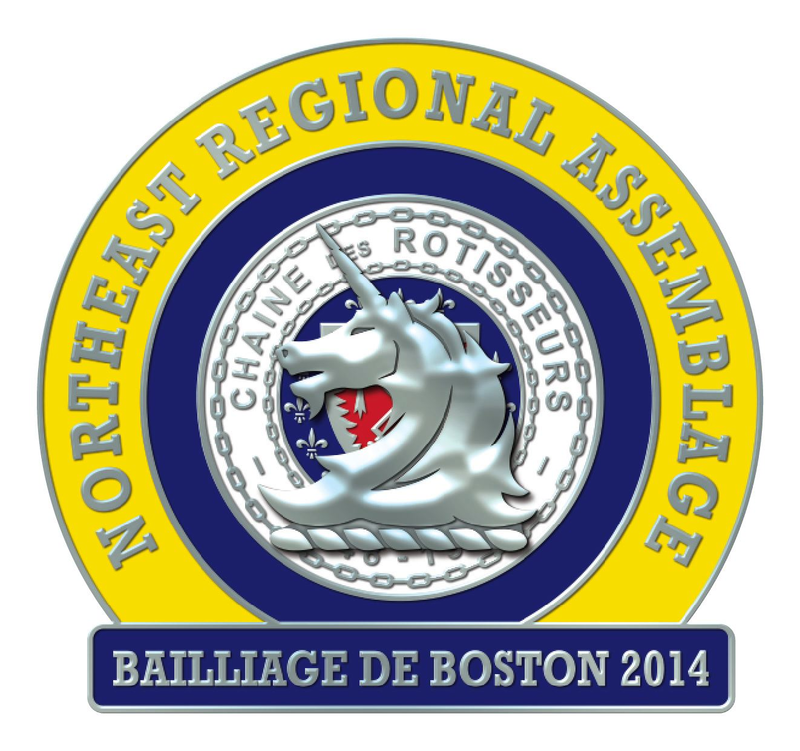 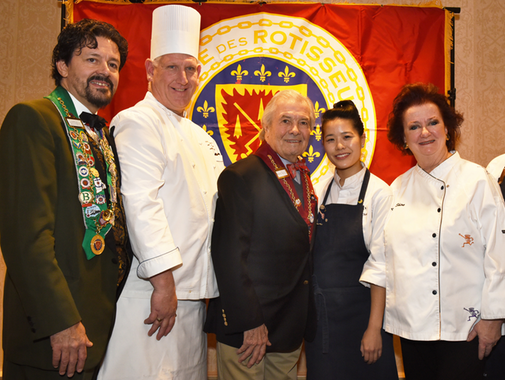 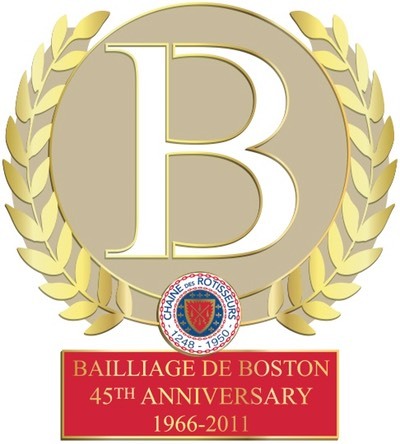 This special Chaîne Experience will include the traditional Boston Chaîne Induction Ceremony replete with Golden Goose and all the regalia plus we will be honoring Chef Pépin and our 2018 Boston Legend of Food and Wine Award winner. 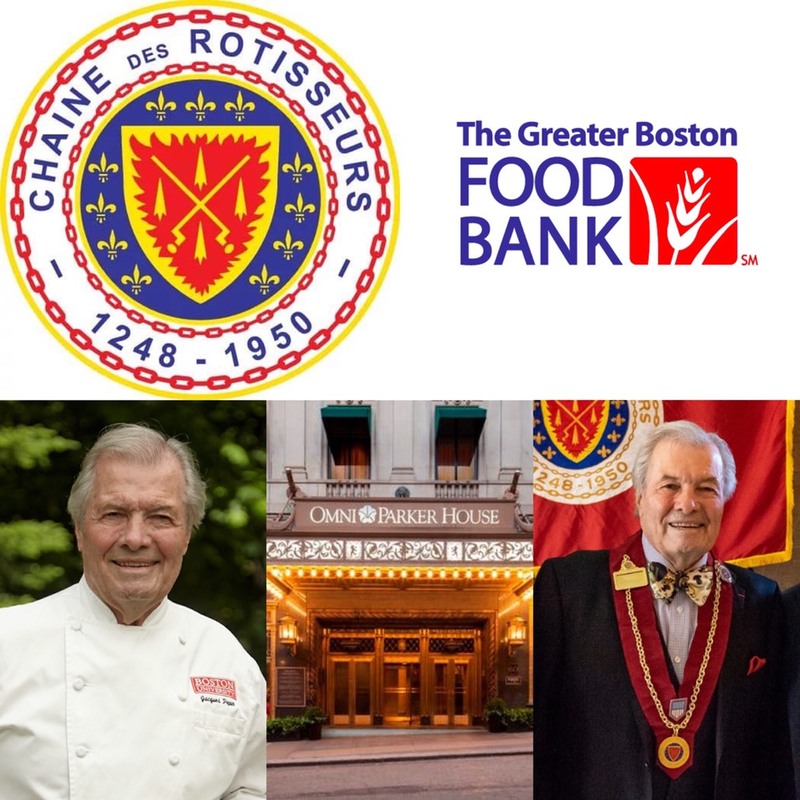 The culinary history of the Parker House lends a magical air to this evening and with your help and the help of our other “Amis de La Chaîne” we will help those in need during the Holiday Season. 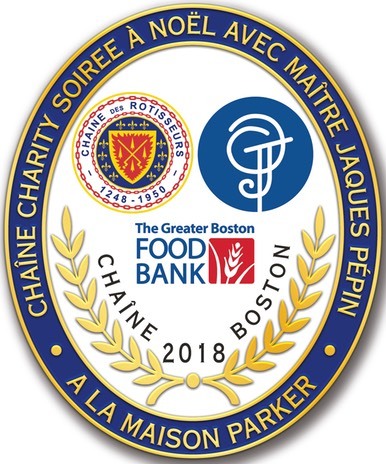 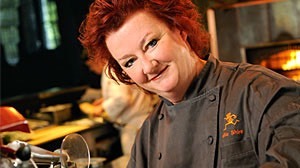 Our “Bon Amis de la Chaîne” have generously offered to supply all of the ingredients & wines and The Omni Parker House is our Host Sponsor for this ground breaking event. 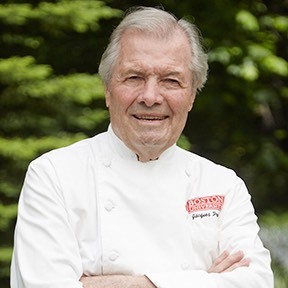 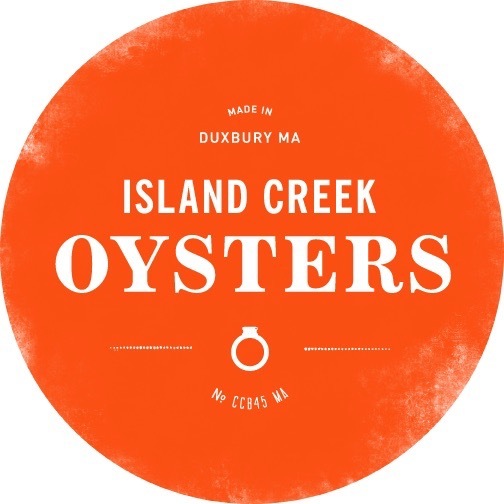 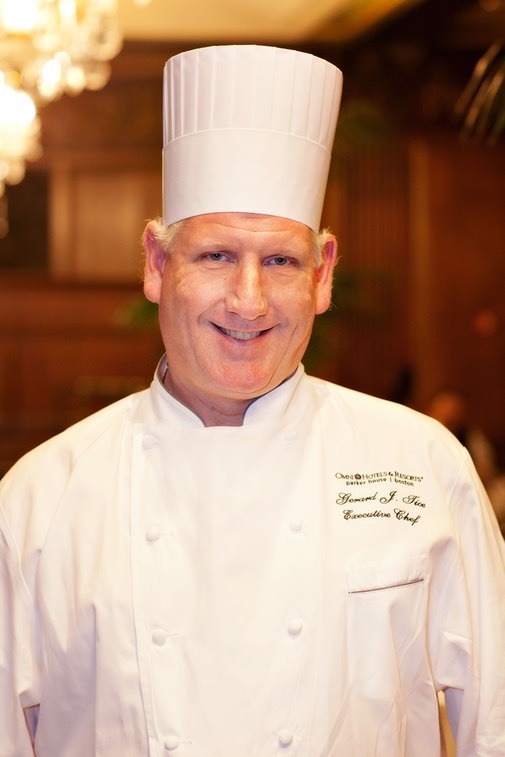 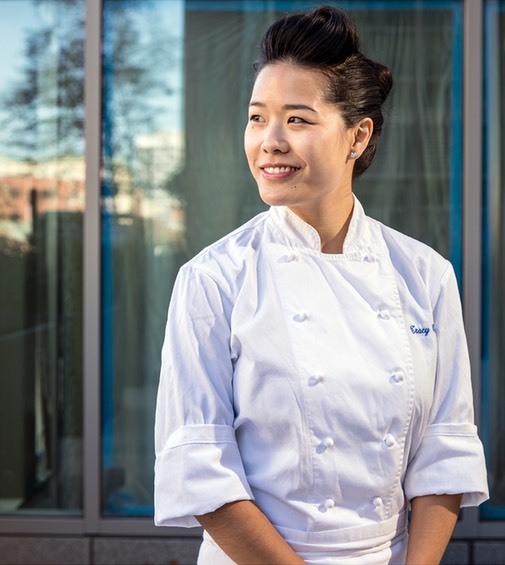 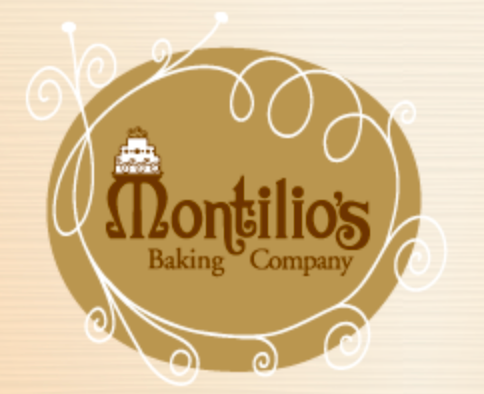 Chef Pépin will be creating a One of a Kind Original Art Menu for this event to be auctioned the night of and additional silent & live auction items will be offered – all to benefit The Greater Boston Food Bank.